Cruising Spud Fest This Weekend? 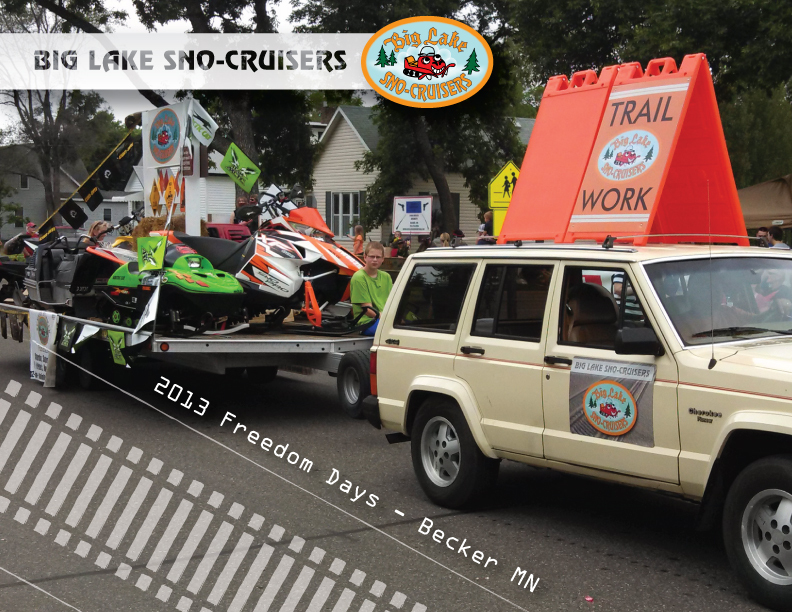 Look for the Big Lake Sno-Cruisers at the Big Lake Spud Fest Parade this weekend. We’ll have something cool for you to seen and your children to enjoy!